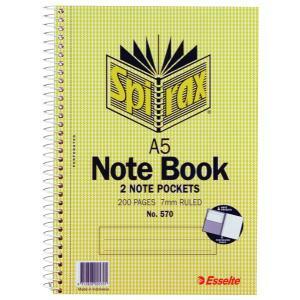 The Spirax brand is synonymous with spiral bound books. The brand has been a trusted name in writing media for generations. Whether Spirax is used in the office, school or home you can be assured of consistent quality each time.